Keeping dust contained can be a problem. This rock breaker has a steel frame with a heavy duty industrial PVC cover to help reduce the dust getting into the surroundings. Mesh covers can also be made to contain the waste products such as scrap, plastics or other loose material. This video demonstrates how simple and easy it is for one person to cover a standard bay of scaffolding in no time. This keeps the operatives and materials dry & helps to ensure the job gets done on time. 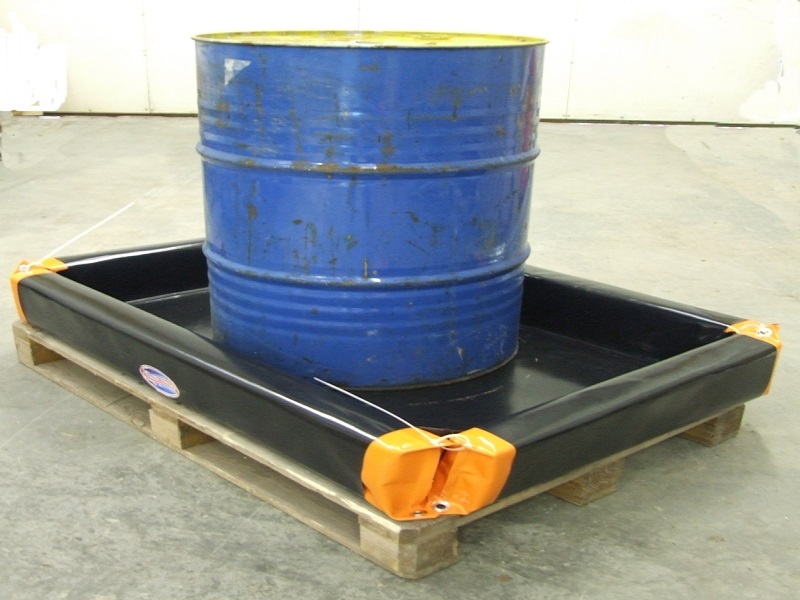 Portable spill kit for those emergencies from pipes, drums, vehicles etc. Covers are in much demand due to a variety of reasons such as regulations, planning permission and health and safety etc. 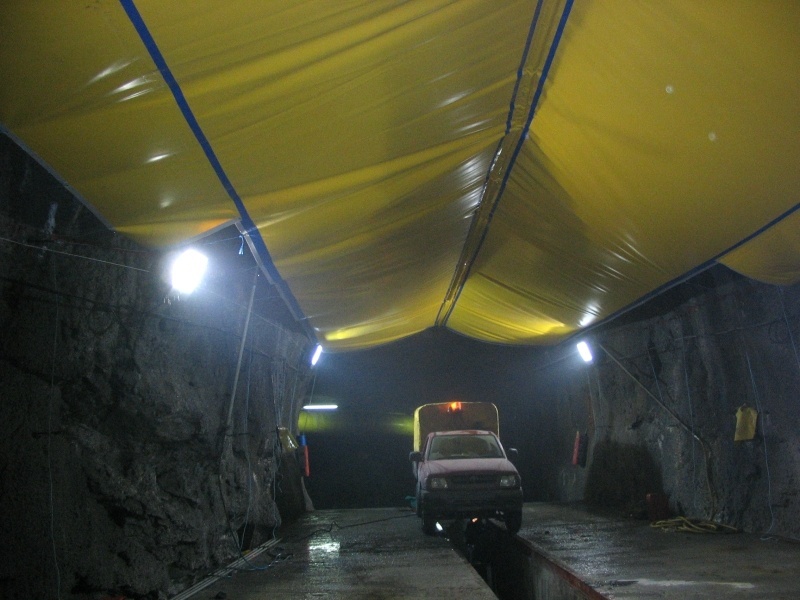 In tough environments you need an industrial strength cover to get the job done right.